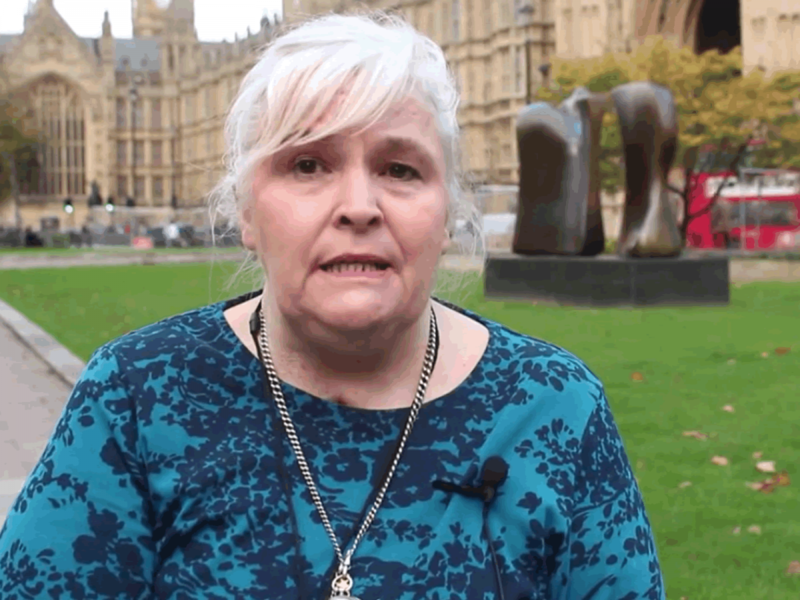 Disability rights campaigners have launched legal action against the Director of Public Prosecutions (DPP), Alison Saunders, and the Attorney General over recent liberalisation of the prosecution policy in relation to the law on assisted suicide. An application for Judicial Review was granted on Tuesday 28th April 2015 in the High Court. The Suicide Act 1961 makes it a criminal offence to assist or encourage suicide. The DPP has a discretion on whether to prosecute according to the published policy. Last October, the DPP amended the policy, making the prosecution of healthcare professionals in assisted suicide cases less likely. Nikki and Merv Kenward are however challenging the DPP’s actions as “unconstitutional”. Nikki Kenward, who was once so paralysed she could only wink her right eye, will argue against the “liberalised” guidelines. Nikki, a former theatre manager, was struck down by Guillian-Barre syndrome in 1990, aged 37. Her son, Alfie, was then just one. Nikki was initially fully paralysed for more than five months, and has been in a wheelchair since. She cannot tie her laces or hold a needle. She and her husband campaign against euthanasia and assisted suicide through the Distant Voices campaign group. Paul Diamond submitted that the Attorney General, had failed in his constitutional duty to ‘superintend’ the DPP on behalf of the government. The case, which raises important constitutional matters, is opposed by both the Attorney General and the Director of Public Prosecutions. The case received numerous media coverage: see Guardian Article: Campaigners win right to challenge assisted dying prosecution policy.